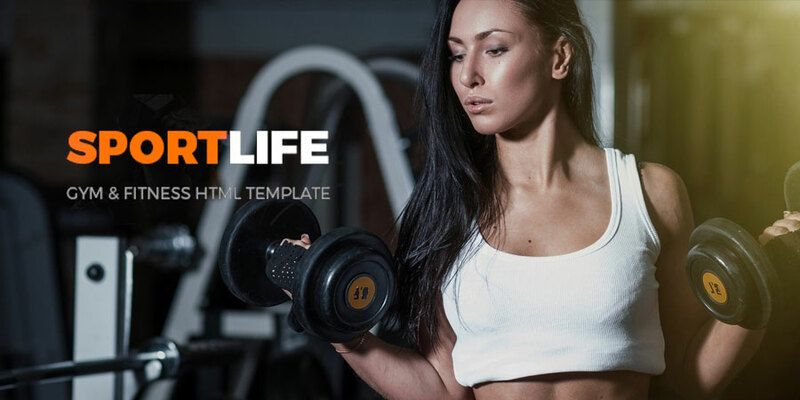 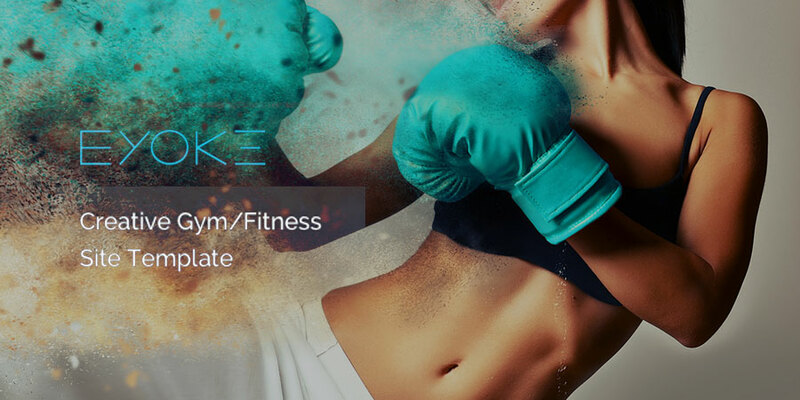 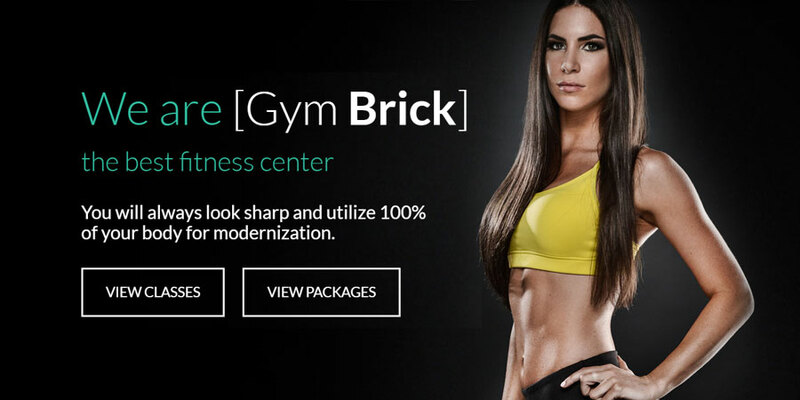 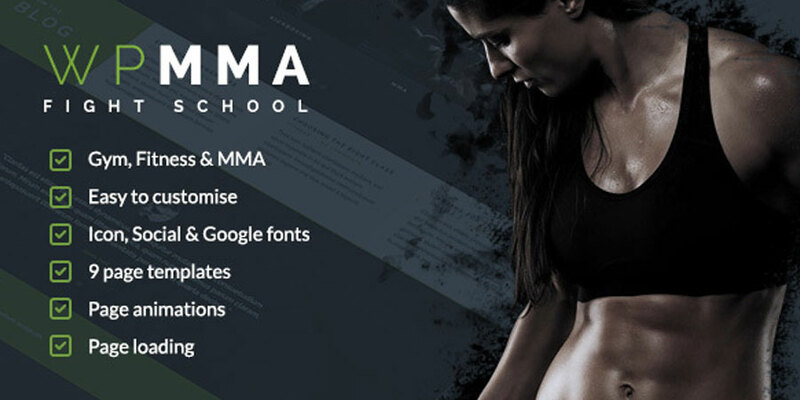 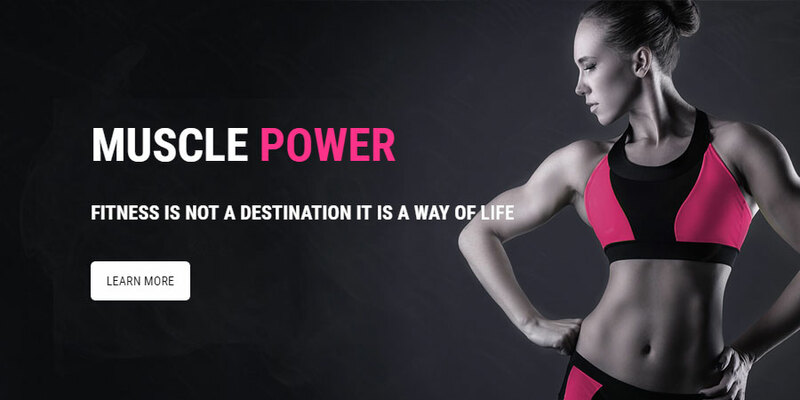 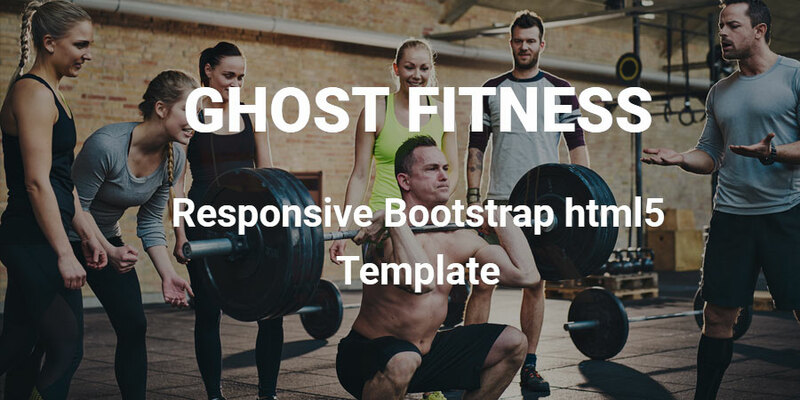 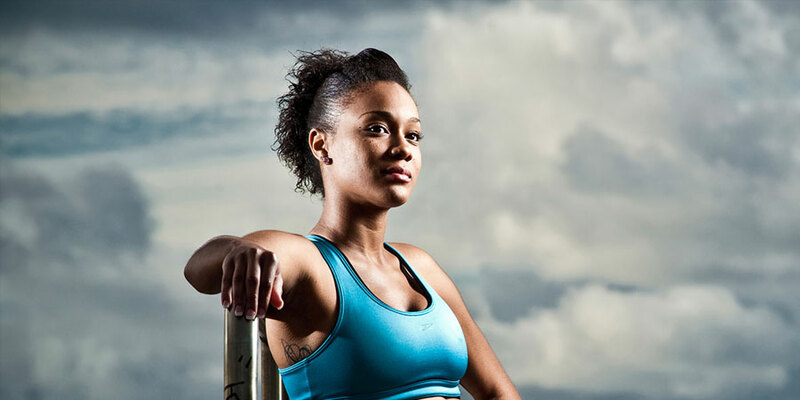 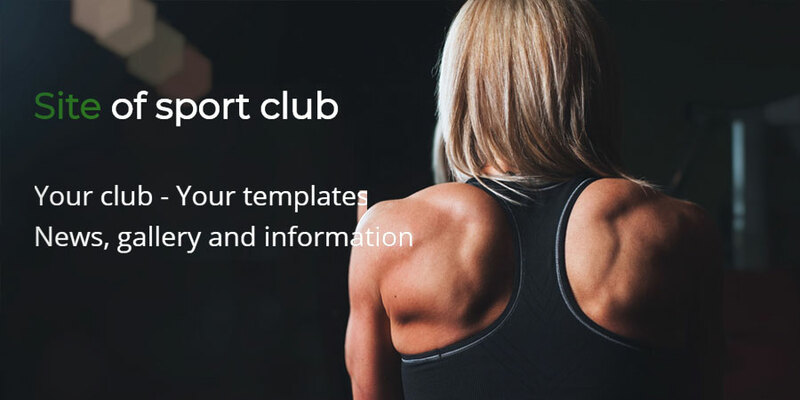 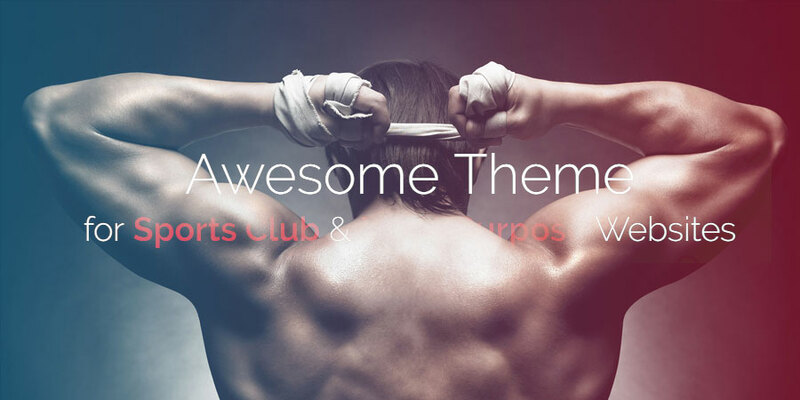 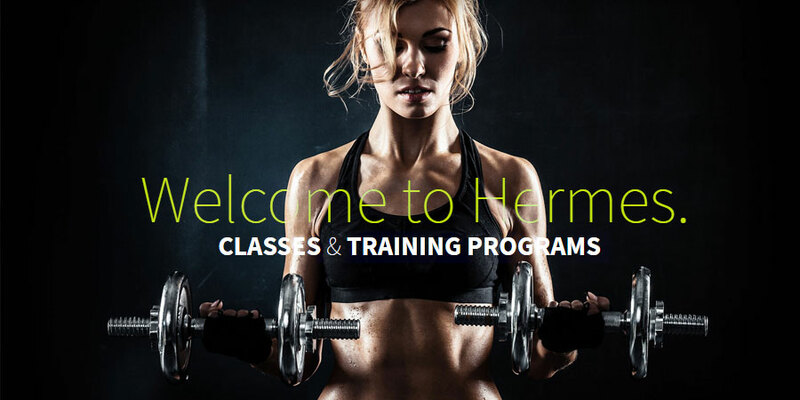 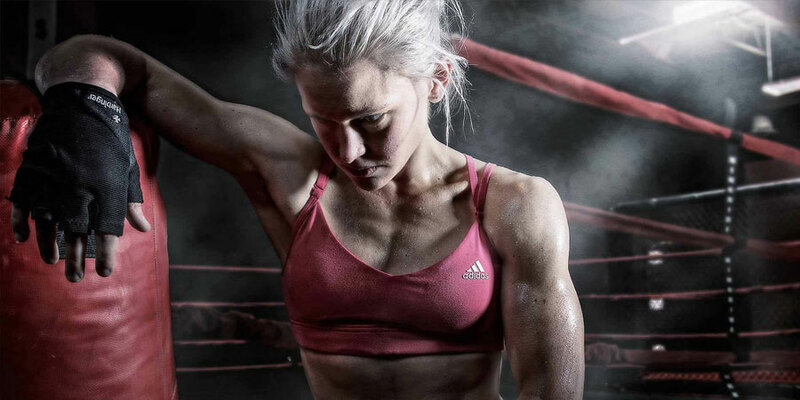 25+ Best Fitness Website Templates are very helpful to build for Gym, Fitness Center or Health Club Business.These all premium templates are very easy to use and well displayed on desktop or mobile. 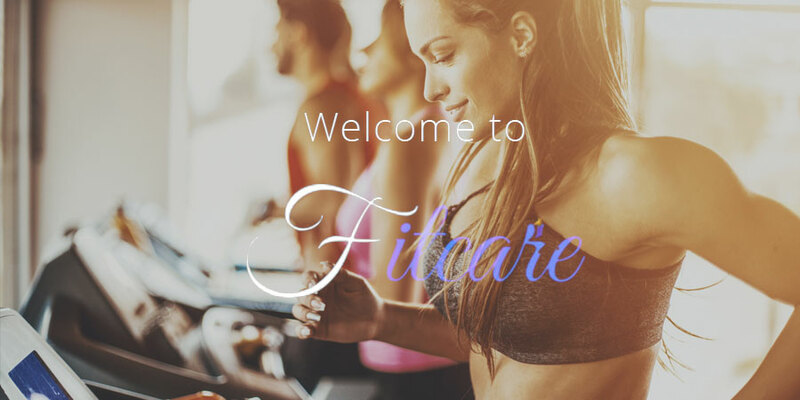 Health sector is very popular in online business now a days, all hospitals and individual doctors prefer to increase their business online. 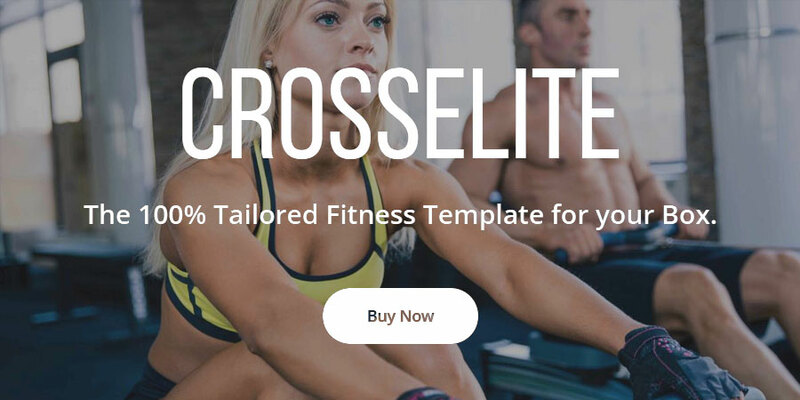 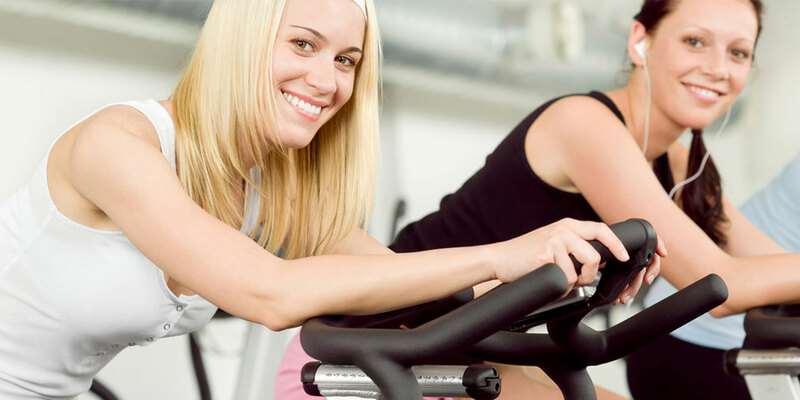 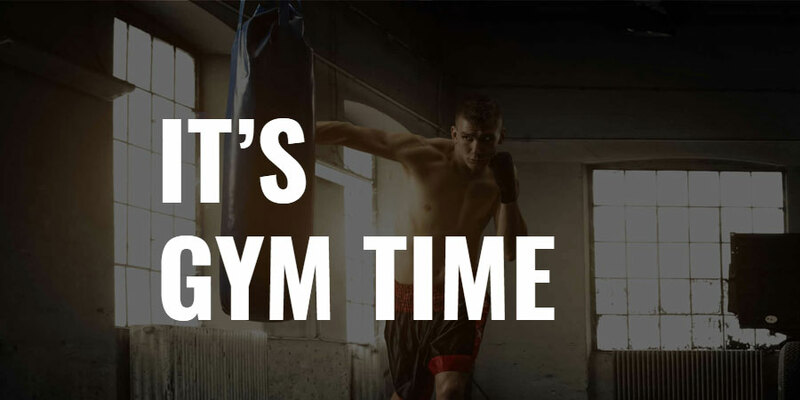 So we have prepared a list of best fitness website templates to choose best template for your Gym, Fitness Center or Health Club.